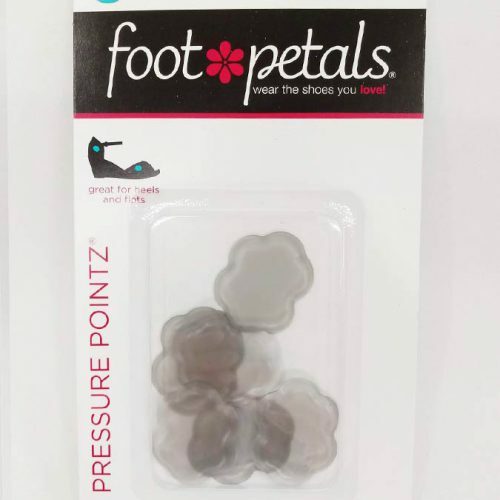 Ball of Foot Cushions by Foot Petals | Make your shoes more comfortable! Ball of foot cushions give a little extra padding and comfort in high heels. 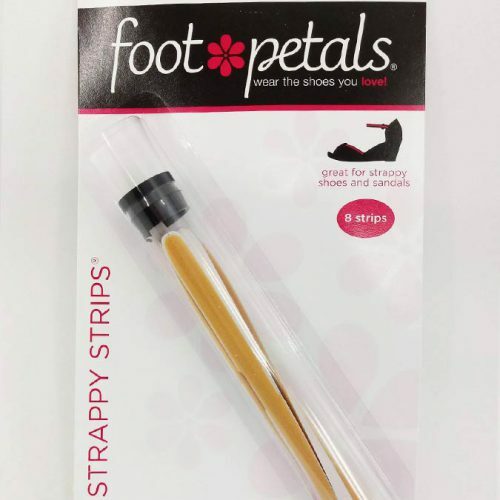 They help keep feet from sliding forward. 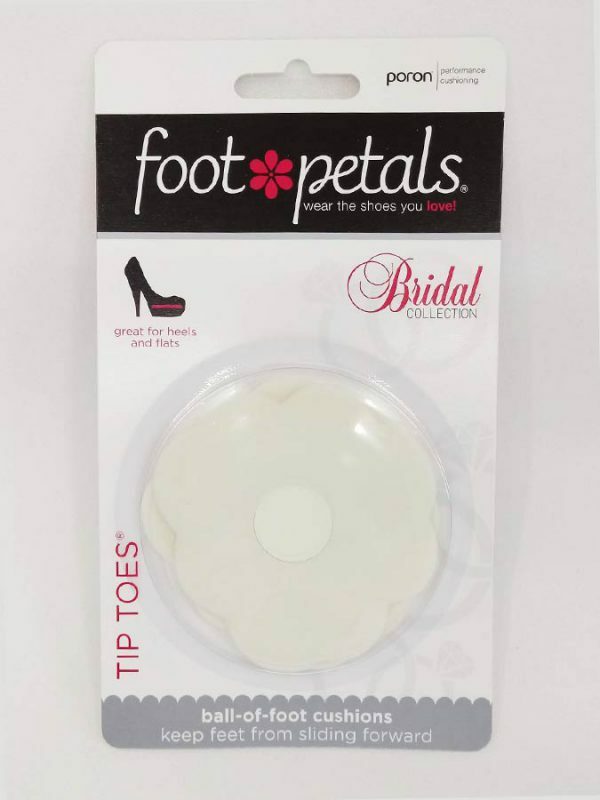 They are ideal to make a pair of wide shoes fit more snugly. 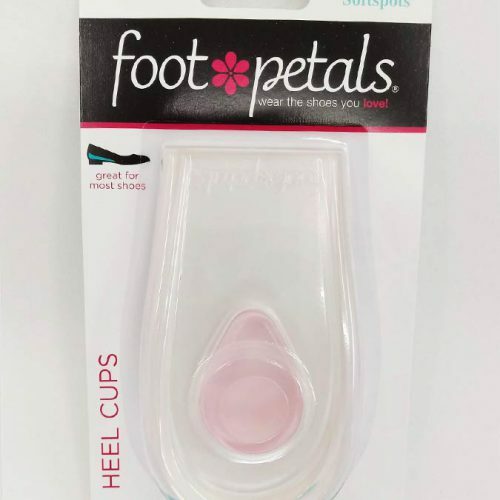 If your heel slips out when wearing pumps, try cushions under the toes to push your foot back!